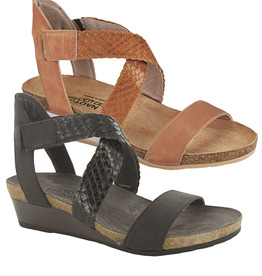 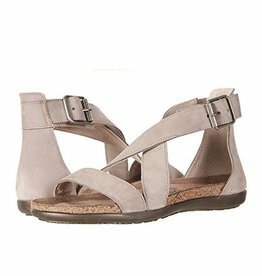 The Blakes textured straps give the shoe a edgy look. 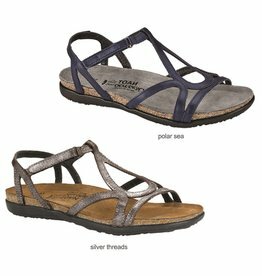 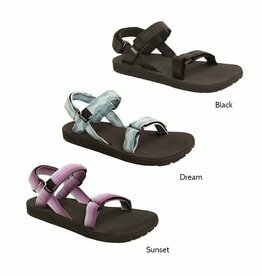 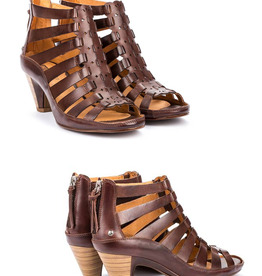 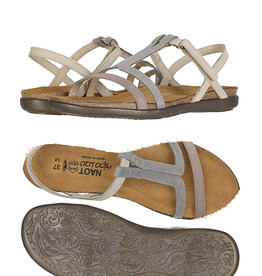 With its braided design hook & loop upper strap the Blake is the partnering of trendy and inviting. 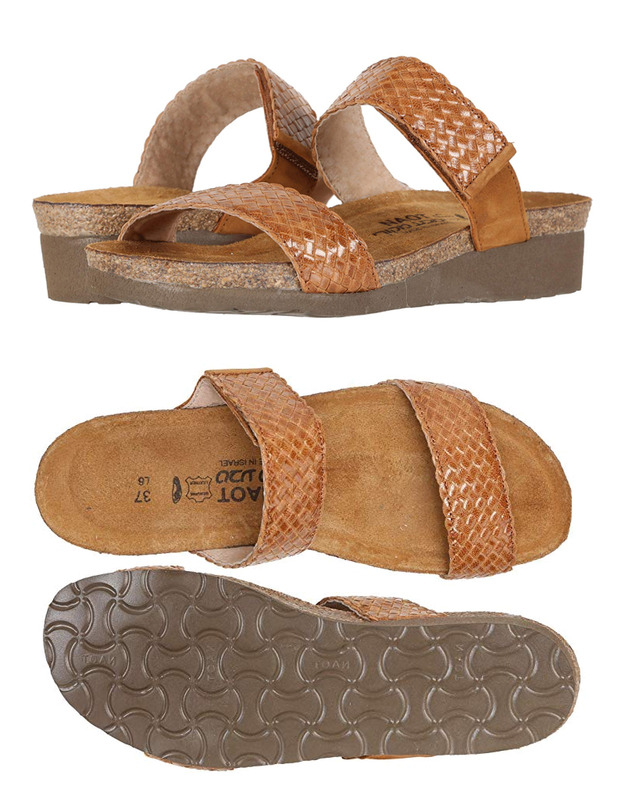 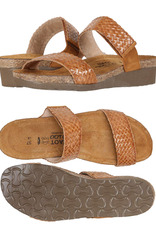 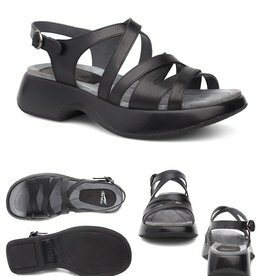 Naot's anatomic cork & latex footbed is wrapped in a pampering suede and molds to the shape of the foot with wear. 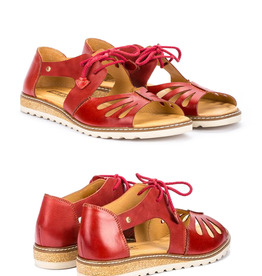 Available in Maple.